The arrival of the Twelve Days of Christmas is always a time when the excitement of the yuletide season is ramped up a notch or two. And that will be even truer in the historic Staffordshire city of Lichfield when people across the region are invited to fill their Christmas stockings with a number of festive goodies while also joining in a range of seasonal activities for free across the city centre. City shops, hotels, cafes, bars and heritage venues will all be running the Twelve Days of Christmas campaign from Tuesday 12th December to Saturday 23rd December 2017. From free decorations for your tree and sugar mice, to craft activities and novelty socks, Lichfield shoppers are in for a treat in the run up to Christmas. For each of the 12 days a participating venue will offer a treat for free, such as the chance to make a Christmas tree decoration, have a go at a lucky dip, or eat a gingerbread man or a candy cane. All visitors have to do to find the free gifts and activities is to simply look out for the Twelve Days of Christmas wreath on the door of that day's venue. 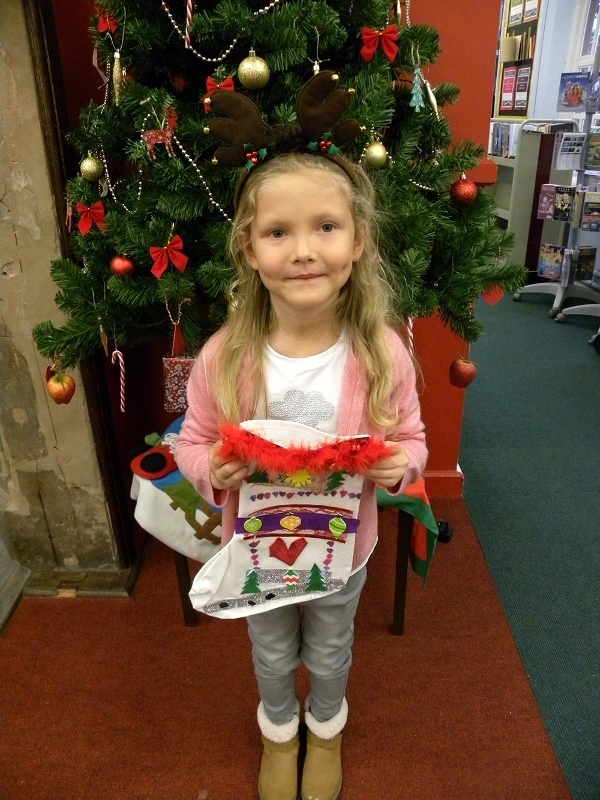 Visit Lichfield began proceedings by holding a 'decorate a Christmas stocking' craft workshop in Lichfield Library on Saturday 2nd December, as part of Lichfield's Christmas Festival Weekend. In total, 50 stockings were made by people of all ages. A total of 300 stocking decorating kits have also been sent to local schools so plenty of children can take part in the fun. 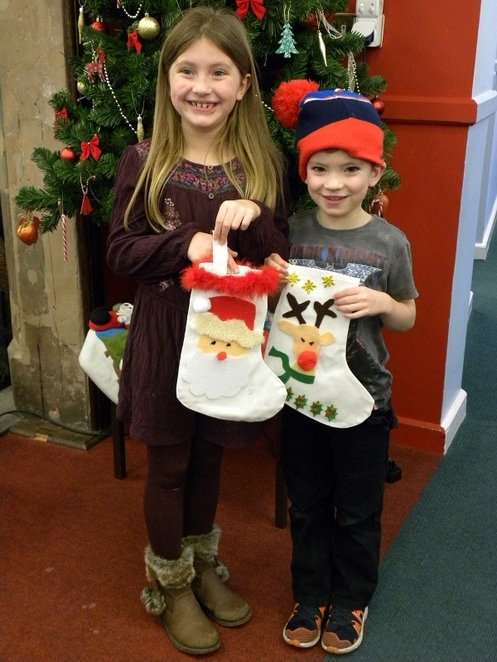 Councillor Ian Pritchard, Cabinet Member for Economic Growth, Environment & Development Services at Lichfield District Council, said: "I am pleased plenty of children had fun making their stocking and can now look forward to filling them with festive treats over the twelve days. There are so many fantastic free goodies and activities on offer, so look out for the Christmas wreaths and make sure you arrive in good time to collect your treat." The free gifts and activities are available while stocks last. To find out more go to www.visitlichfield.co.uk/twelvedays where there is also news of a free prize draw, with a family ticket to see Aladdin at the Lichfield Garrick theatre on offer. 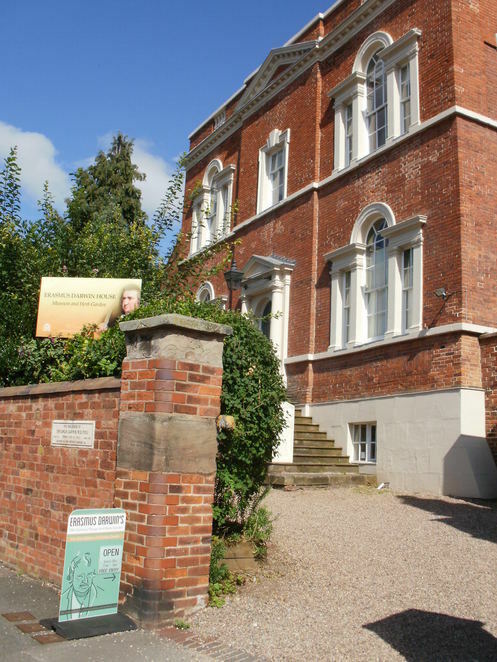 The Twelve Days of Christmas campaign is organised by Visit Lichfield and is supported by the various participating venues, ranging from stores such as Magical Story, Michael's Menswear and The Kitchen Shop to The George Hotel, The Green Room at the Garrick, and tourism attractions such as The Samuel Johnson Birthplace Museum and Erasmus Darwin House.